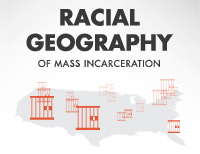 The New York State Senate Majority, NAACP Legal Defense Fund, and New York University’s Brennan Center for Justice all posted their press releases celebrating the passage of a bill to end prison-based gerrymandering in New York. 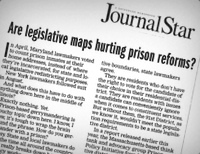 Example text of a state bill to end prison-based gerrymandering. The NYCLU and Common Clause/NY both applaud passage of the bill that will finally end of prison-based gerrymandering in New York.